SKU: 27000. 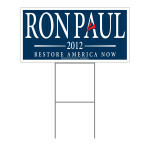 Category: Yard sign. 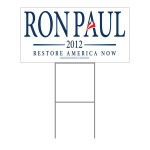 The Campaign For Liberty, on a yard sign. 24″ x 18″ corrugated plastic. Stands included.